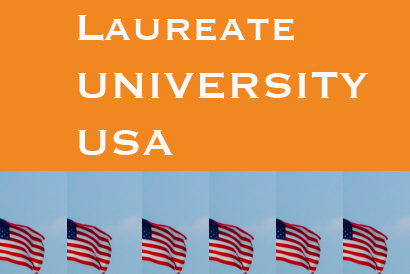 I’ve been working on narrations for eLearning modules for Laureate International Universities, headquartered in the US, including a new project for University of Liverpool. Diane is A-M-A-Z-I-N-G ! Not only was I impressed with her quick turnaround time – her delivery (pace, tone, inflection) was spot-on. It was an absolute pleasure working with her and I look forward to future projects.